The benefits of Salary Packaging for University of Newcastle employees? 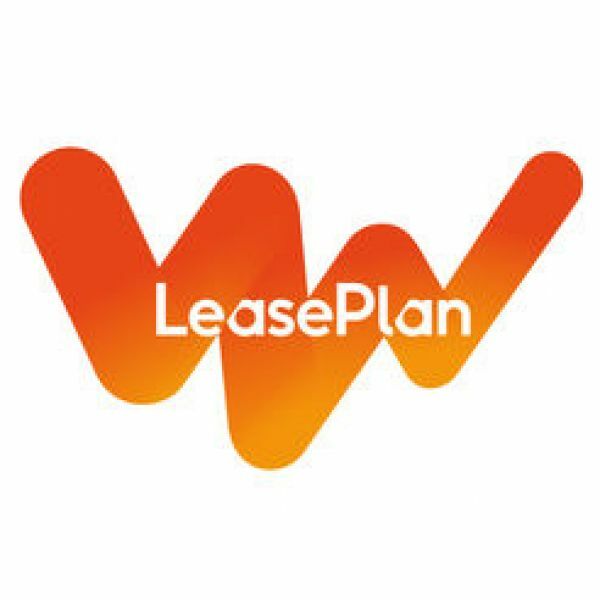 For all the ins and outs of salary packaging, come along to LeasePlan’s obligation-free info session. LeasePlan’s SalaryPlan experts will be onsite to explain the options and answer your questions. HOW? Book your attendance here.